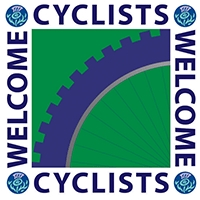 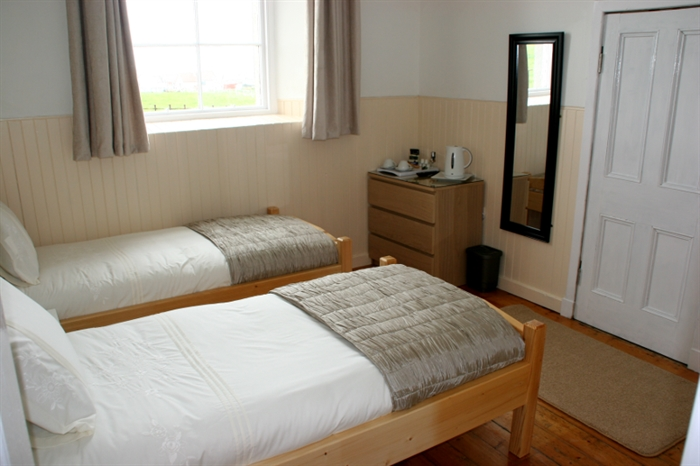 The Reid Hall at Braehead Manse is a recent and modern conversion of a 150yr old local village hall, into modern, luxury accommodation facility for up to 5 persons. 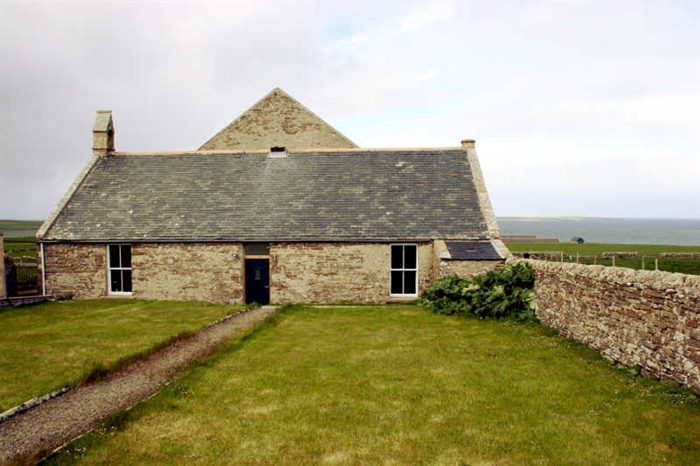 Offering premium accommodation just 1 mile south of Pierowall village with views of the village and Papa Westray. 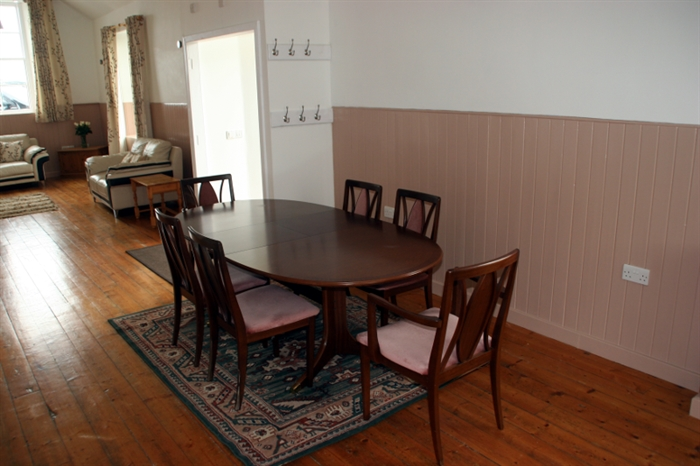 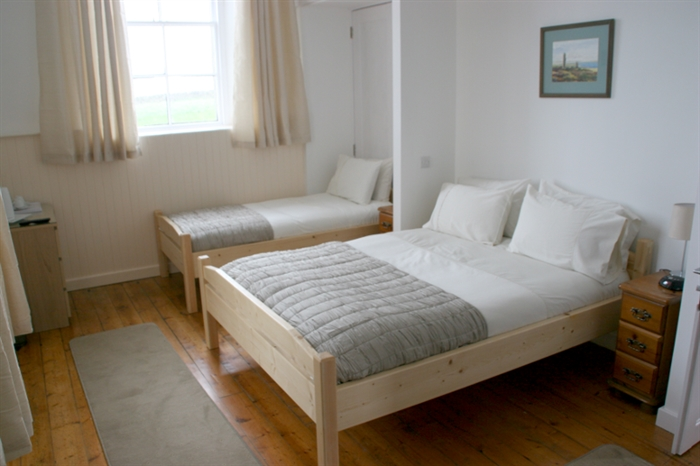 Two rooms are available offering either Bed & Breakfast or Self Catering configurations for up to 5 people. 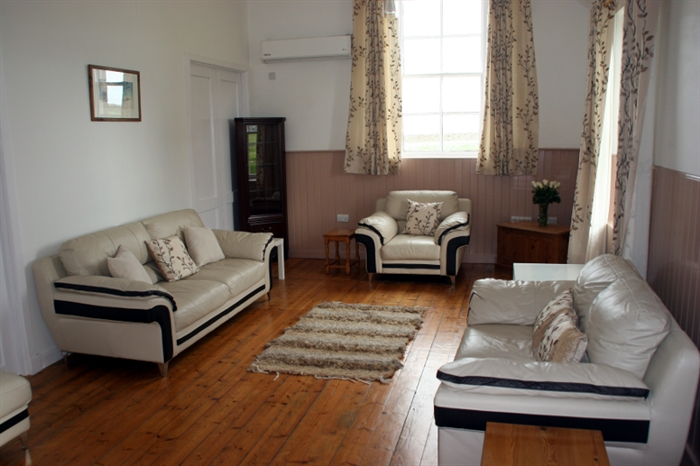 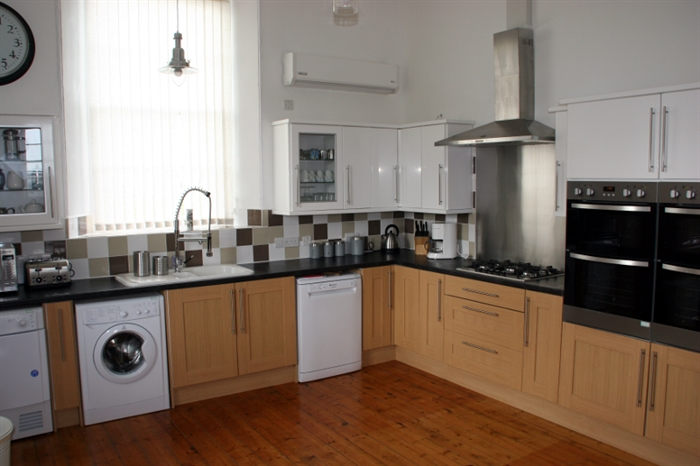 Facilities include: Twin or Double/Family rooms, Ensuite, Colour TVs, Free WiFi, Lounge, Dining Room, Fully equipped kitchen, Washing and Drying facilities, ample parking and walled garden.